Happy New Year! Good-bye 2015 and Hello 2016! In some ways, I am more than ready for a new year and the proverbial new beginning! Giving a New Look to an Older Piece is a contribution from guest blogger Danyell. 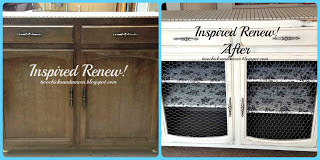 She took a yard sale find and turned it into a re-do masterpiece! Ok, Christmas is over for now but it never hurts to be prepared for next year! 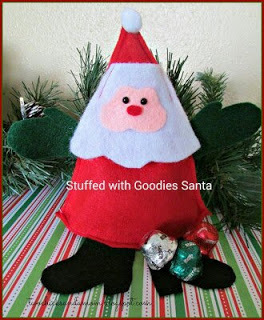 Our Felt Santa Stuffed with Goodies is a quick, DIY gift. 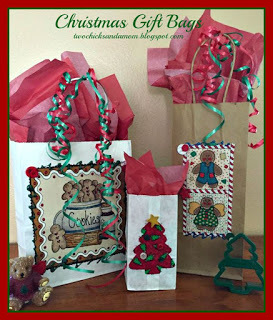 Perfect for teachers, neighbors or even a child on your list! 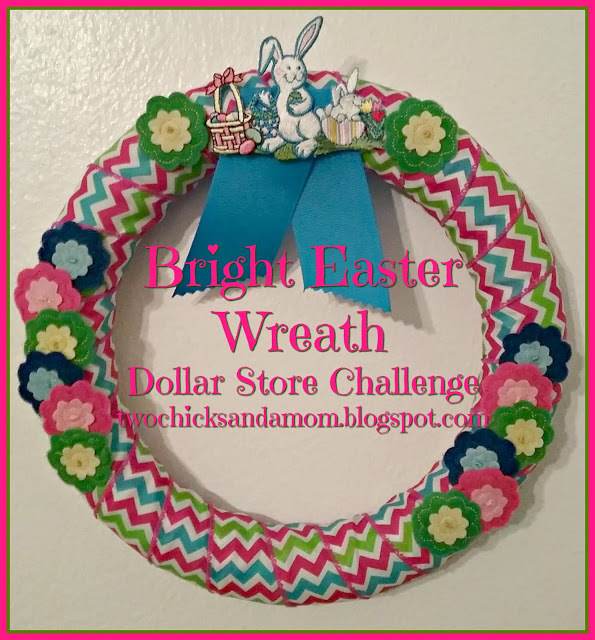 I was lucky enough to take part in a blog hop this past month. I had no idea what I was going to do with A Fairy Merry Christmas as the theme. 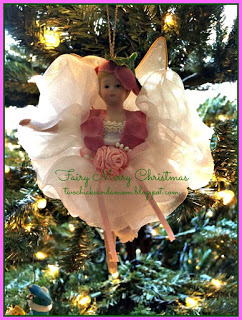 Then I remembered that I have not one but two fairy ornaments so shared those! 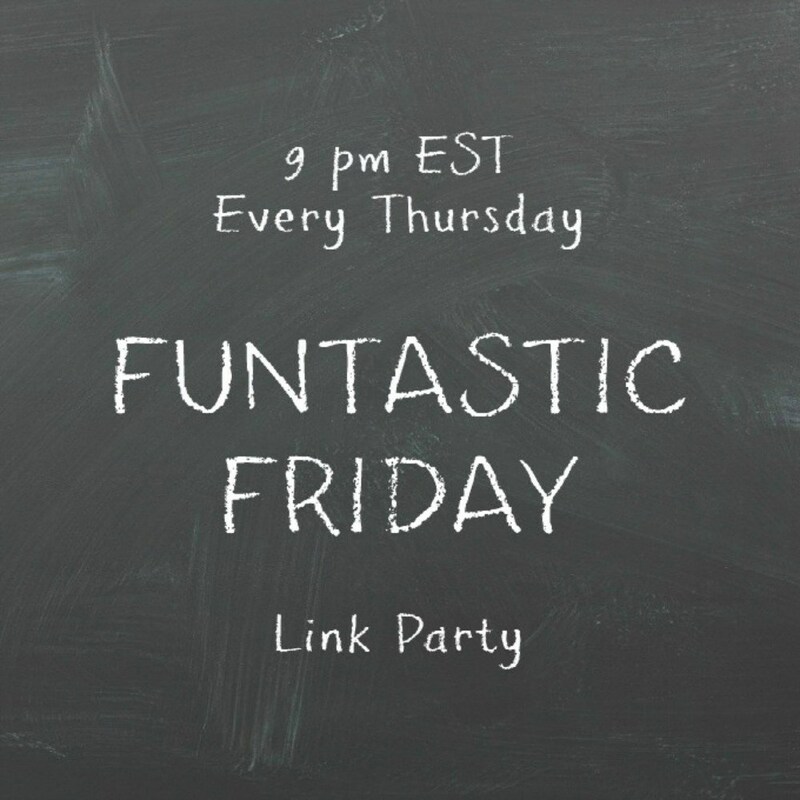 You can also follow the above link to other cute and clever ideas from other bloggers. 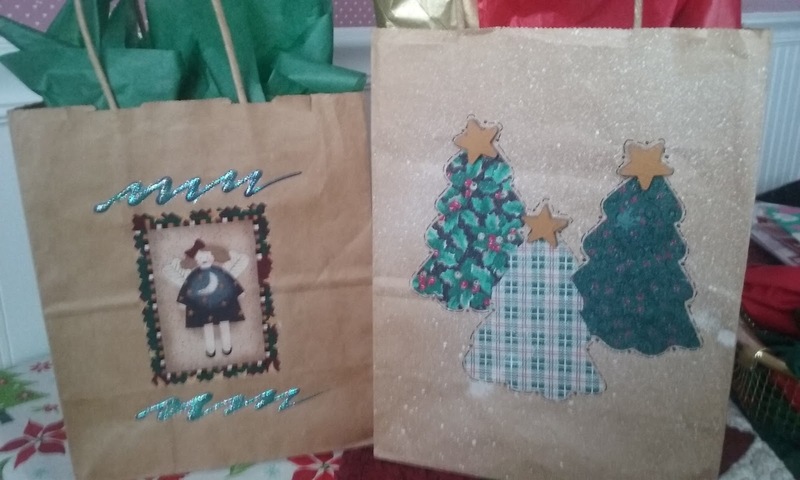 Holiday Gift Bags aren't just for Christmas--you can make them for baby showers, birthdays, and weddings. 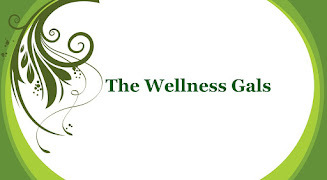 What is fun is they can be individualized in theme and color. I often use a cookie cutter (Christmas tree, star, ghost, etc.) as my template. 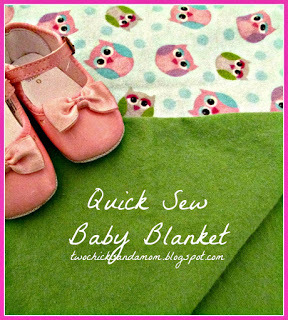 These blankets are snuggly and so easy to make. Staci is expecting her first baby in the spring and it will be a cinch to sew a few together for her little guy! So there you have it, our Top 5 posts for 2015 (we knew that you were dying to know what they were). Wishing you a warm and safe New Year!